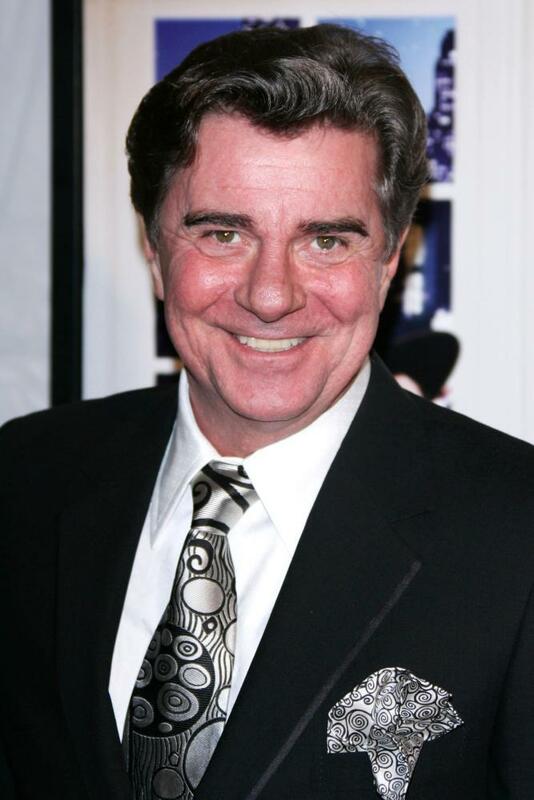 Born today, October 10, in 1947, Gary Beach is a Tony award winning Broadway star. He won the Tony for Best Featured Actor in a Musical in 2004 for his role as Roger DeBris in the The Producers. He was also nominated for Tony awards for playing Lumiere in Beauty and the Beast, and Albin in the 2004 revival of La Cage aux Folles. His television credits include Queer as Folk, Murder, She Wrote, Cheers, Sisters, Arli$$, Kate and Allie, and Saved by the Bell. Beach also lent his voice to Family Guy where he played Dale, in the now infamous 'banned from television' episode, "Partial Terms of Endearment." Other Broadway credits include Annie, Doonesbury, Something's Afoot, and 1776. Beach and his husband, Jeffrey Barnett, currently reside in Palm Springs, CA. Though the video quality of the clip below is not good, the performance is amazing -- take a look.